The main purpose of the book is to justify the Armenian separatism and war in Nagorno-Karabakh, as a result of which tens of thousands of people were murdered, hundreds of thousands expelled from their homes, Azerbaijani territories occupied by Armenian armed forces. 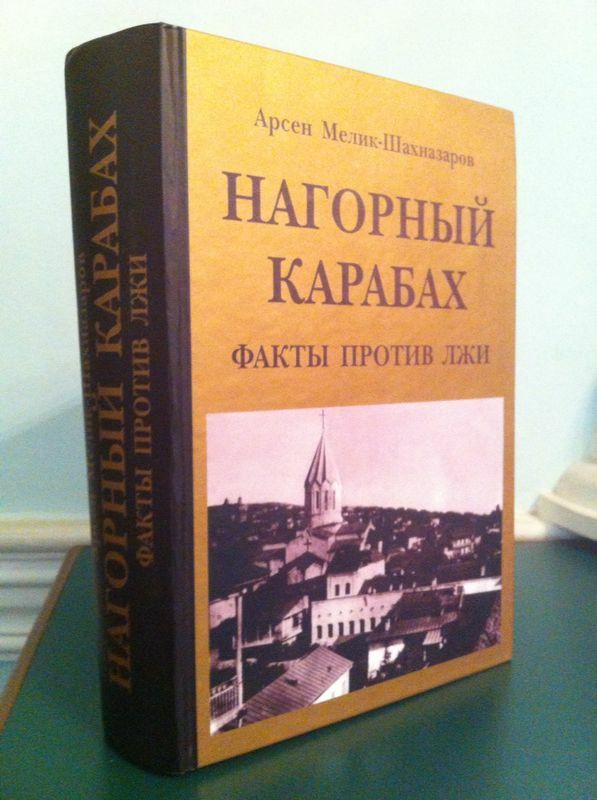 To achieve this, the author has built his book absurd postulates, such as “Armenians have been local residents and owners of Karabakh”, “Nagorno-Karabakh has never been part of Azerbaijan and was later incorporated into Soviet Azerbaijan by Bolsheviks”, “Armenians in Nagorno-Karabakh were subjected to discrimination by the Government of Azerbaijan”, “Conflict broke out because of aggression of Azerbaijanis”, “Karabakh Armenians managed to occupy a big portion of the territory of Azerbaijan, which is 20 times larger and has population 30 times more and which was supported by Russia and other countries”, “Karabakh Armenians were subjected to hard blows of Azerbaijani police and Soviet Army”, etc. In order to fill the gap between his claims and real events, Shahnazarov distorts facts, excessively exaggerates some moments, while silently skipping the others. As a result, real historical facts were interpreted by the author in an original way. Massive resettlement of Armenians by Tsarist Russia from Iran and Turkey to Irevan, Nakhchivan and partially to Karabakh khanates is called by Shahnazarov return of Armenian to their historical lands; this way he tries to cover up the deliberate change in demographic composition of the region. He simply skipped the number of relocated Armenians, mentioned only 40,000 Armenians resettled from Iran, totally forgot 84,000 Armenians, who, according to official data, were relocated from Turkey. He did not go to the background of the “humanistic” action of Tsarist Russia to “resettle Armenians in their native lands” by encouraging with money and large lands. The author also tried to explain the small number of Armenians in the region prior to resettlement with mass destruction due to wars, death, famine and epidemics. 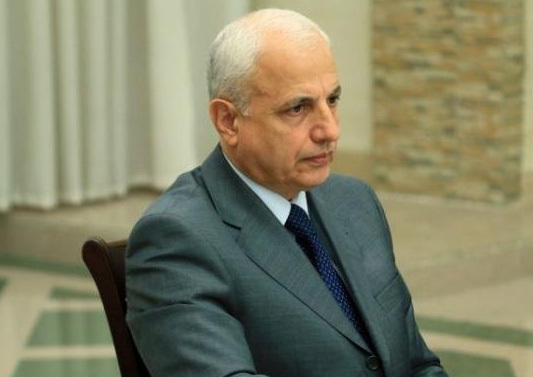 Shahnazarov tries to describe the outbreak of the Nagorno-Karabakh conflict due to the cruelty of Azerbaijanis against local Armenians, not due to local Armenians` separatism tendency. 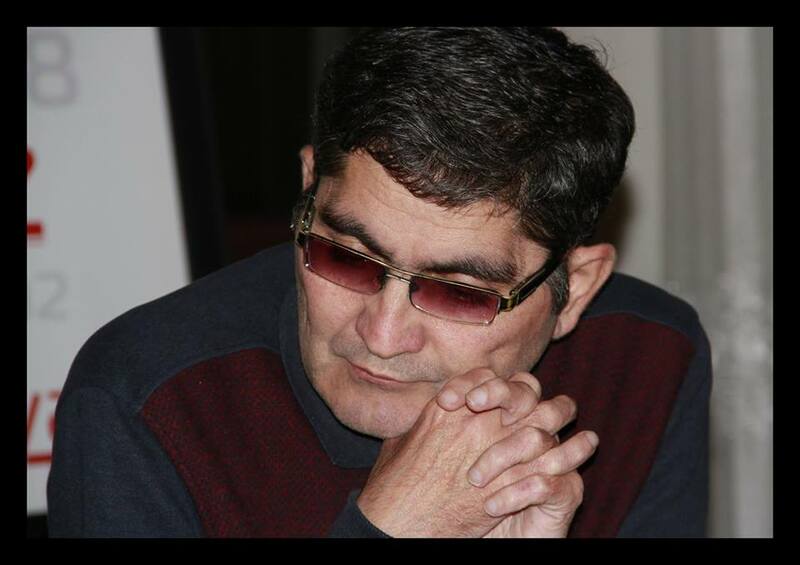 As for the deportation of Azerbaijanis from their native lands in Armenia, the author has an absurd explanation about political motivation of several members of the Azerbaijani Communist Party, who provoked several hundreds of Azerbaijanis living in Gafan, Armenia to leave for Azerbaijan. Overall, the book silently skips hundreds of thousands of Azerbaijanis displaced from Armenia and their tragedies. 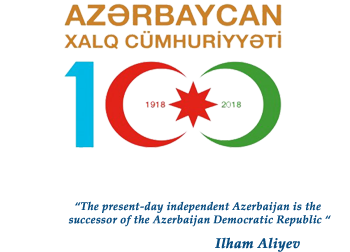 In Shahnazarov`s version, the Azerbaijanis are the party that launched the hostilies first. 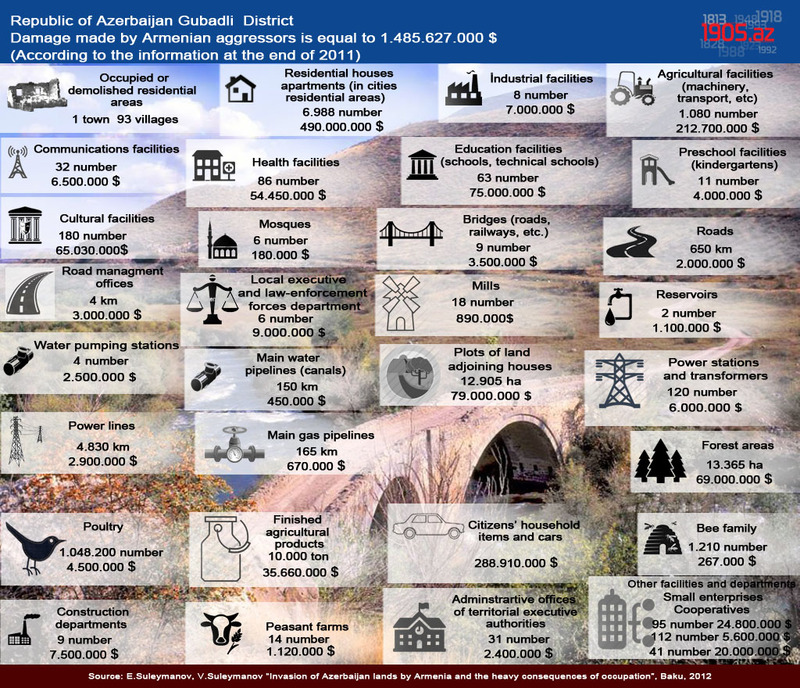 The author claims that the Azerbaijani military units were armed to the teeth thanks to weapons smuggled from Turkey to Nakhchivan in early years of the conflict, committed crimes against defenseless local Armenians with the help of the Soviet military located in the same area, and the “self-defense forces” had no choice but to attach and capture Azerbaijani-inhabited lands in order to protect local Armenians. The author`s explanations on Garakend tragedy (November 20), January 20 massacre and Khojali tragedy are also ridiculous. Instead of clarifying who and for what shot the civilian helicopter carrying high-ranking officials of Azerbaijan, Russia and Kazakhstan over Garakend village on November 20, 1991, Shahnazarov tries to avoid the question and attract attention to some unknown forces, who allegedly took weapons and cameras prior to the tragedy. By claiming that the victims of the January 20 tragedy were participants of “Armenian pogroms” in Baku and random people shot in street, he justifies the massacre. As for the Khojaly tragedy, Shahnazarov goes further and makes unfounded claims, by writing that the Armenian units were unable to distinguish unarmed Azerbaijani population from military in twilight and killed Khojali residents by return fire to the opposite side, but the corpses were mutilated by the Azerbaijanis.